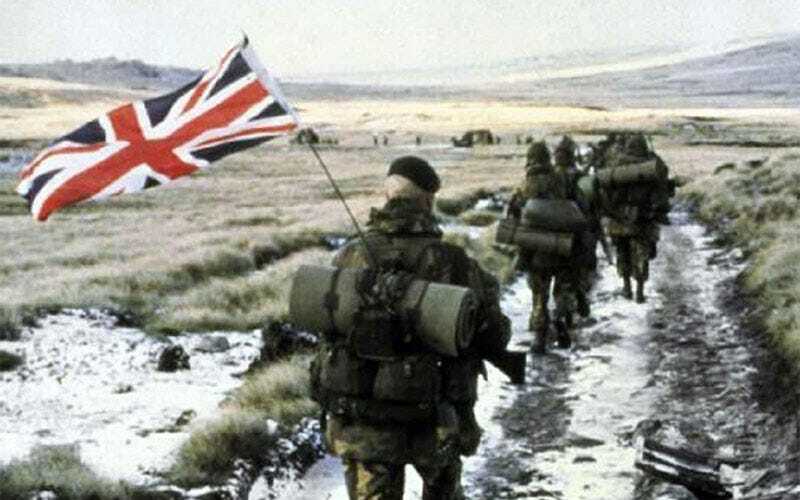 Despite losing many of its core team to the development of Squad, work continues on famous Battlefield 2 mod Project Reality, whose new update lets users fight out the Falklands War. The 1982 conflict, which saw Britain flex a little post-imperial muscle in the South Atlantic, is weirdly underrepresented in video games, despite it being the perfect setting for a game like this, with its naval combat, landing operations and air missions. v1.4of Project Reality introduces a bunch of jets, armoured vehicles, weapons and maps from the Falklands, with players able to choose either the British or Argentine factions. It’s out now, and you can download it here.